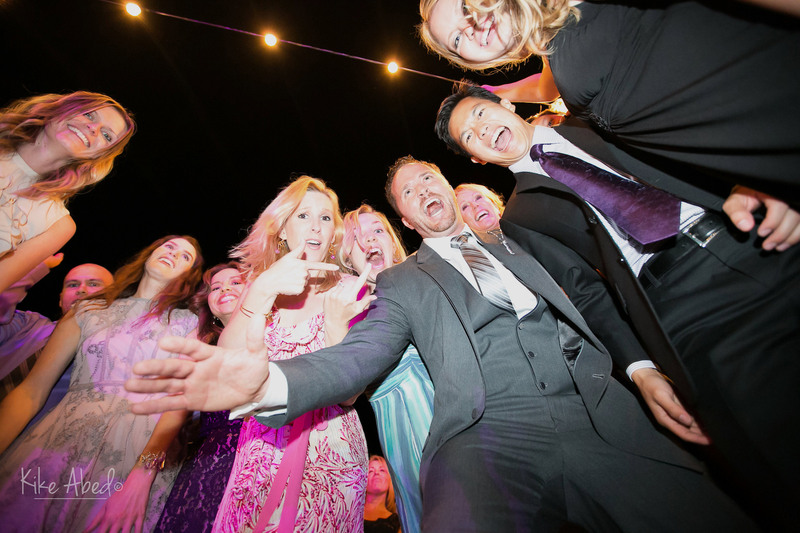 Join the largest and most rapidly growing event company in the Ventura County, In the Mix Events. We are always looking for fun outgoing professionals to be part of a team that truly get to do what they love most. Join the largest and most rapidly growing event company in the Ventura County, In the Mix Events. We are always looking for fun, outgoing individuals to be part of a truly amazing team that get to do what they love most; spending our days with couples in celebration. Is combining music and public speaking your jam? Are you the go-to for handling music on long car rides? Can you make someone’s dreams a reality? We think so! 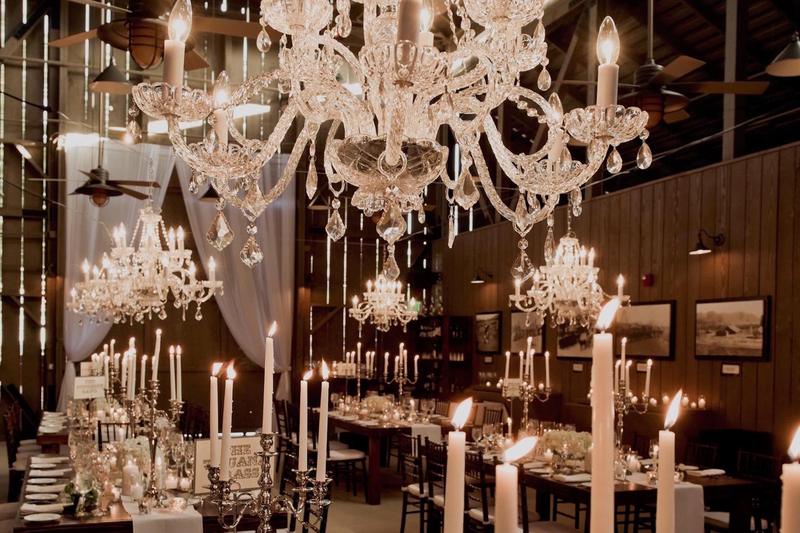 Do you love transforming spaces with lighting, draping, and other dramatic effects? Enjoy working outside and don’t mind heights? The tech crew wants you! Do you love the events industry? Is your personality outgoing and engaging? Do you love to have a good time? Consider partying with us and our Photo Booths! Over the last 28 years, In the Mix Events has become one of the top event entertainment companies in the county. 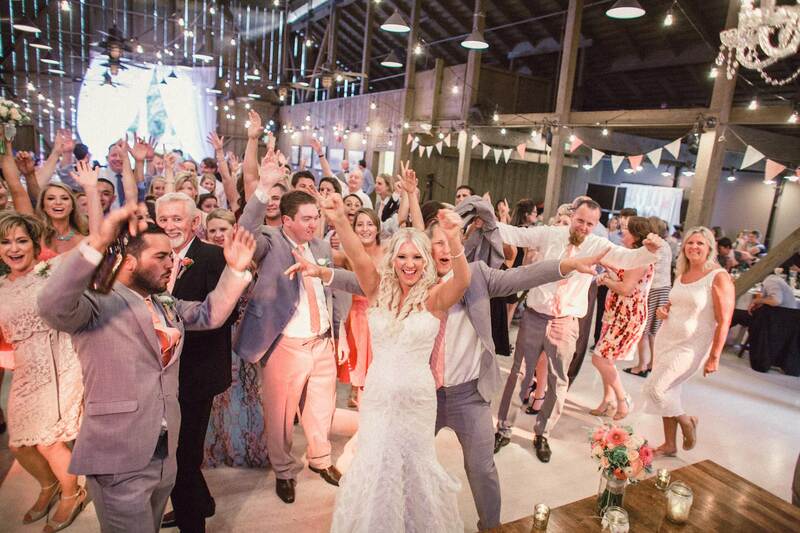 We pride ourselves on being the “Anti Cheesy DJ” and know to put the spotlight on those that matter. Our thorough planning and customer service skills put us at the top of the pack – do you have what it takes? you’re train-able! Must be open to taking direction and learning. of others? MUST MUST MUST love working with people! Advancement opportunities available – we are GROWING! 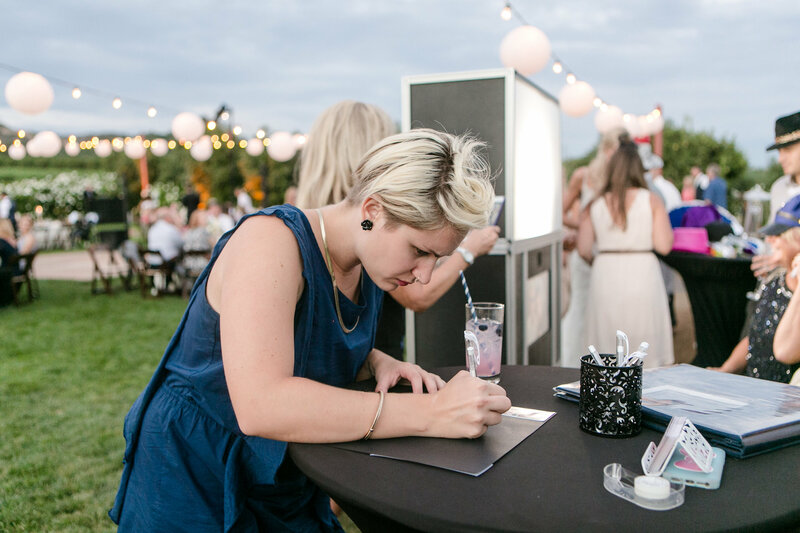 Over the last 10 years, In the Mix Events has grown to be the go-to company for lighting up events with both functional and decorative lighting. Our reputation for fast set-ups, clean breakdowns, precision gear, and helpful personalities has created a robust Technical Department…which means we need help! long as you’re train-able! Must be open to taking direction and learning. Over the last 10 years, In the Mix Events has become one of the top Photo Booth rental companies in the county. Our cameras and equipment are top quality, our photo strips are crystal clear and personalized, and our Hosts / Hostesses are an entertaining and engaging facet to our packages! MUST MUST MUST love working with people! We are open Monday through Friday 10am-5pm and weekends by appointment. Contact us today to schedule an interview at our office for a chance to join the In the Mix team.